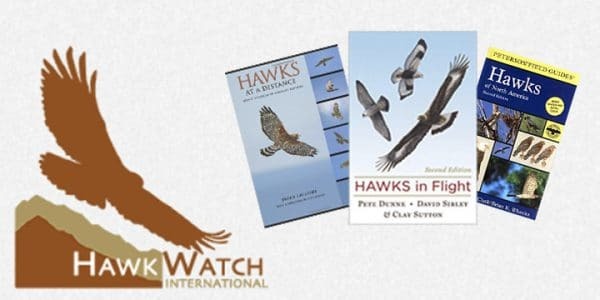 Find a hawk watch near you! 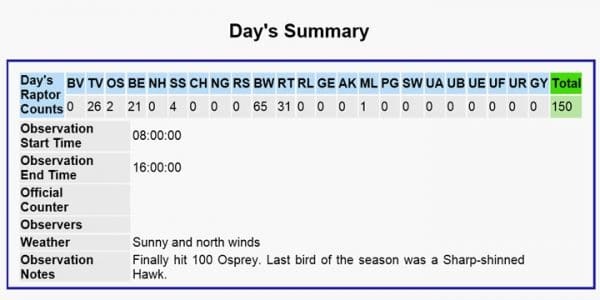 Check out data from a recent Spring or Fall hawk watch in Michigan. 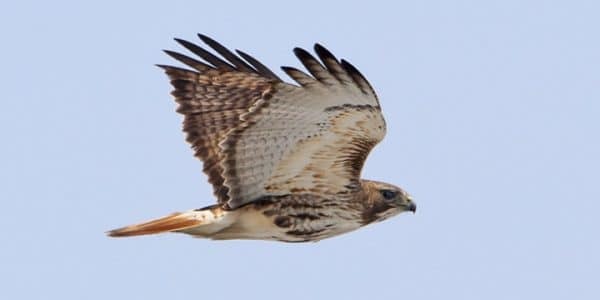 Check out Josh’s recommendations for books and other resources related to hawk watching and birding.